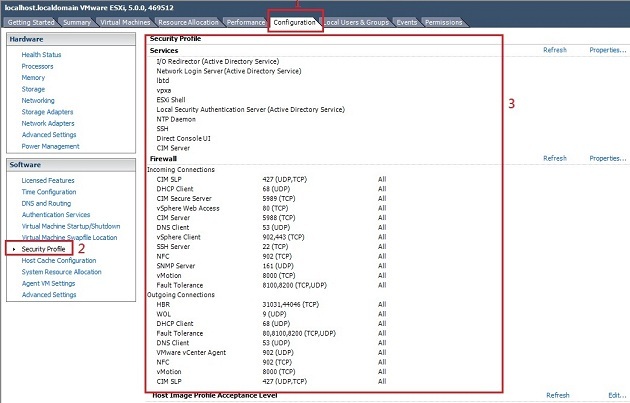 In vSphere 5.5, the VMware vCenter Server Appliance meets high-governance compliance standards through the enforcement of the DISA Security Technical Information Guidelines (STIG). 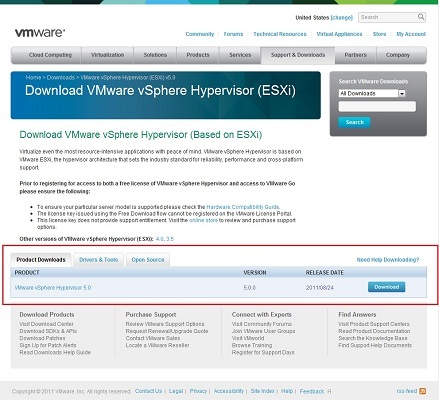 Before you deploy VMware vCenter Server Appliance, see the VMware Hardened Virtual Appliance Operations Guide for information about the new security deployment standards and to ensure successful operations. 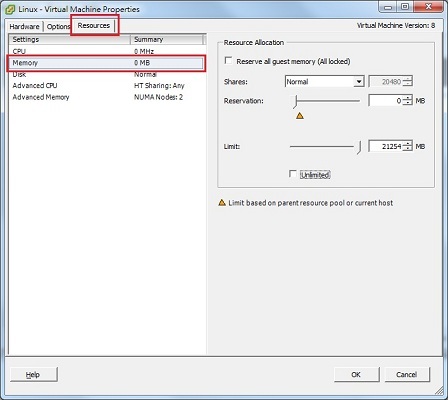 vCenter Server Appliance with the vPostgres embedded database might run out of disk space for the disk partition. 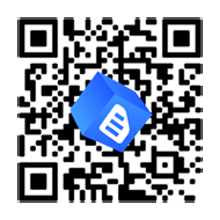 This might be caused by large or dynamic inventory retention settings. 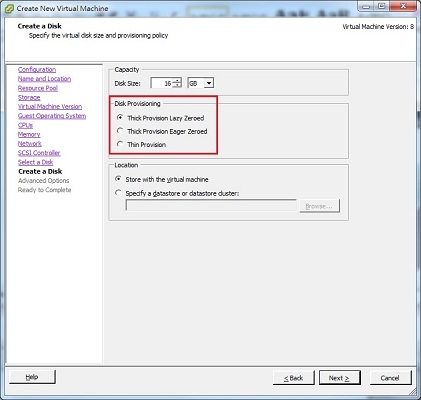 In most situations, vPostgres disk space is filled by historical data kept for statistics, events, and tasks collected by vCenter Server. 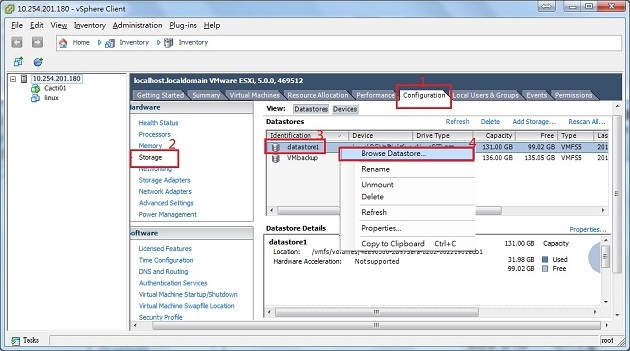 See the Knowlege Base article Monitor vCenter Server Appliance database disk usage for instructions on changing the vCenter Server data retention settings or monitoring the disk usage. 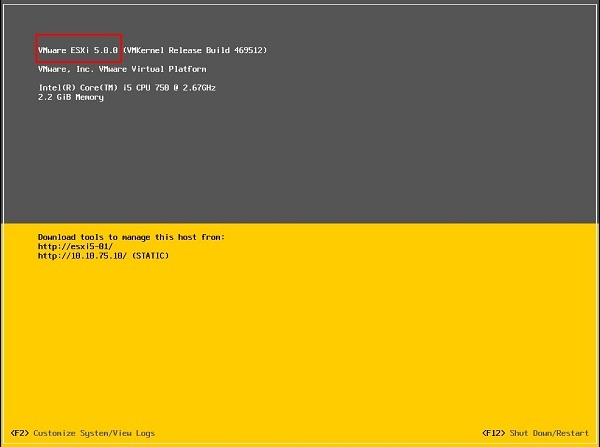 Beginning with vSphere 5.5, all information about how to install and configure VMware Tools in vSphere is merged with the other vSphere documentation. 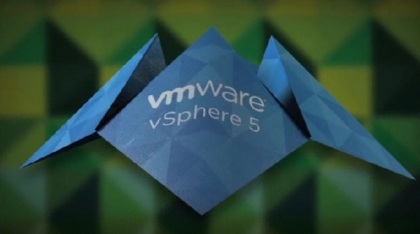 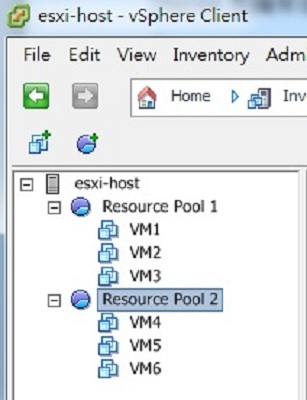 For information about using VMware Tools in vSphere, see the vSphere documentation. 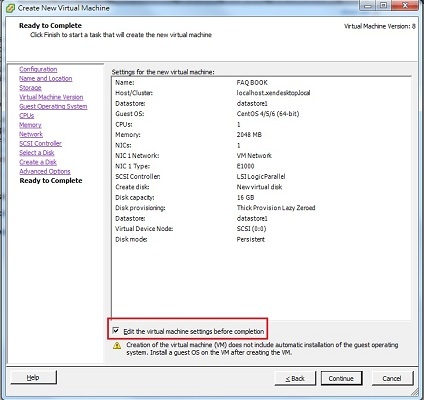 Installing and Configuring VMware Tools is not relevant to vSphere 5.5 and later.